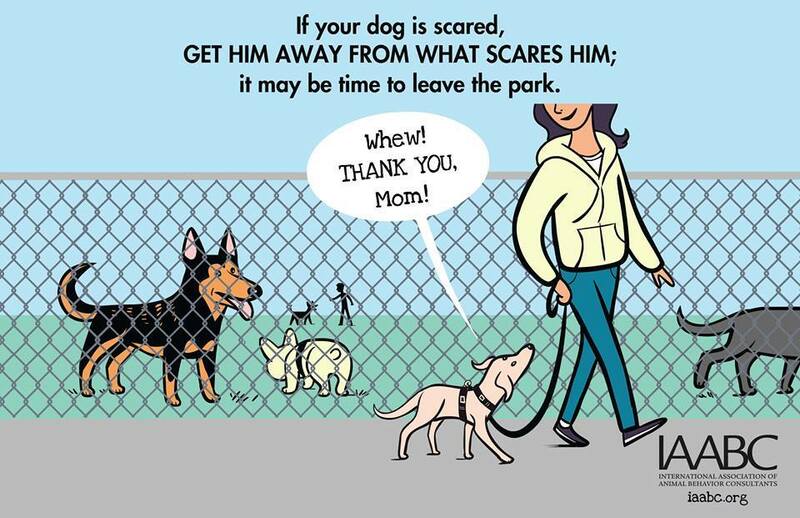 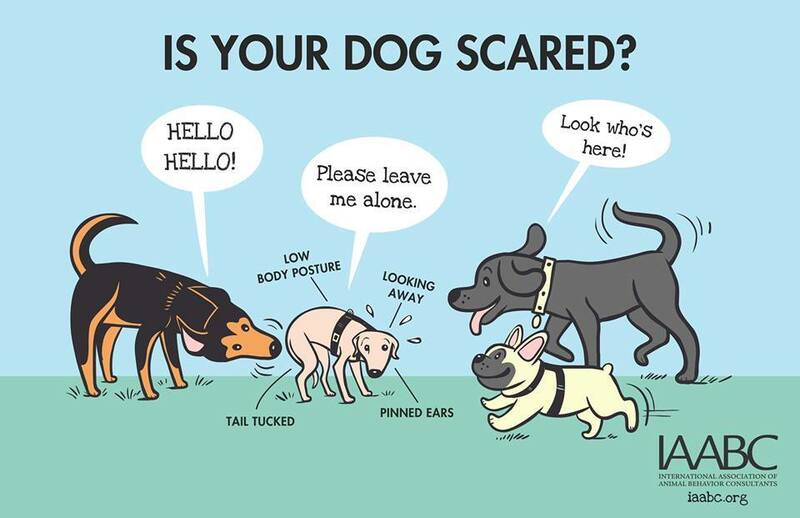 If your dog is scared, GET HIM AWAY FROM WHAT SCARES HIM; It may be time to leave the park. 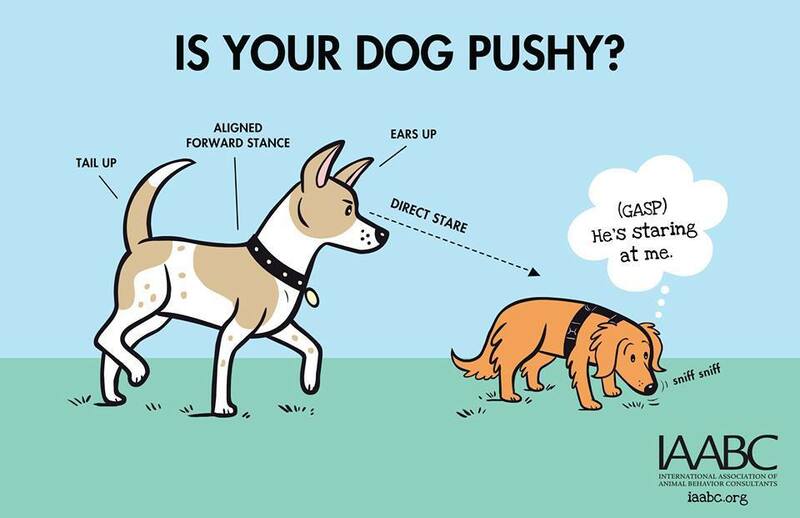 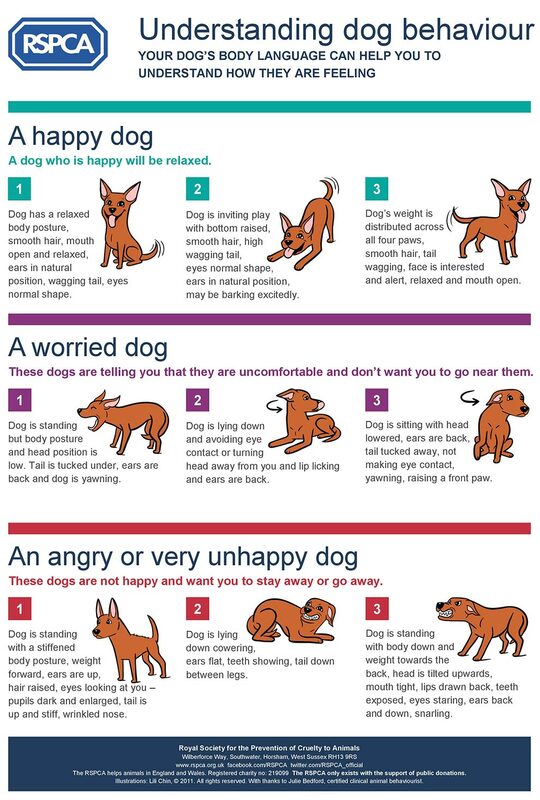 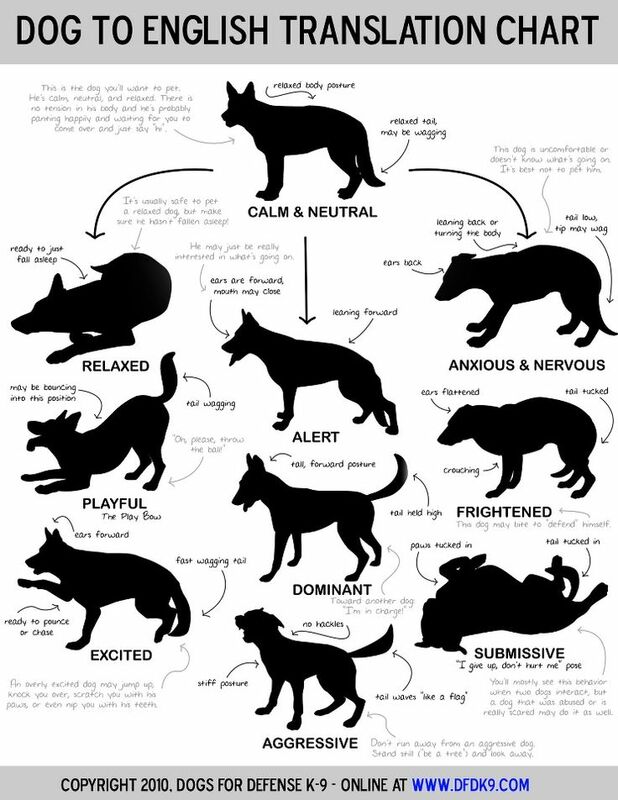 Pushy dogs aren’t listening to other dogs’ signals! 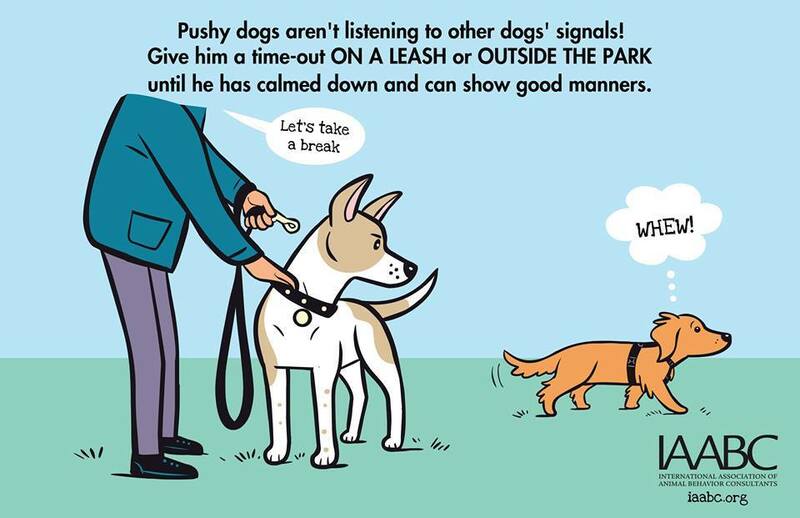 Give him a time-out ON A LEASH or OUTSIDE THE PARK until he has calmed down and can show good manners.